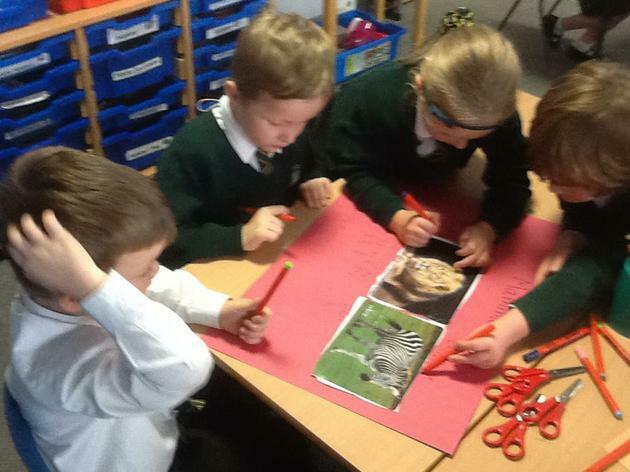 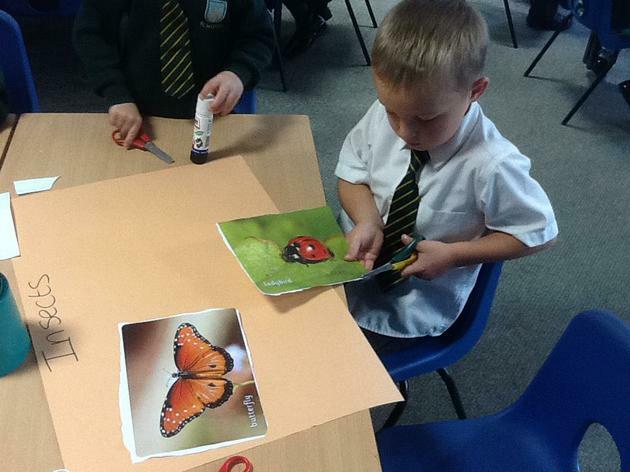 Science - Sorting animals into groups and looking at their features. 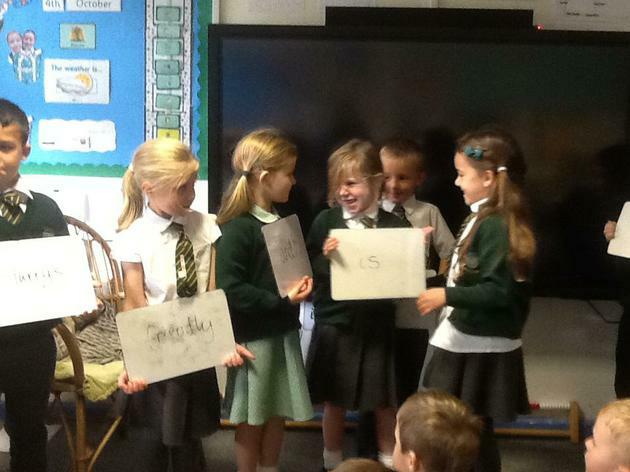 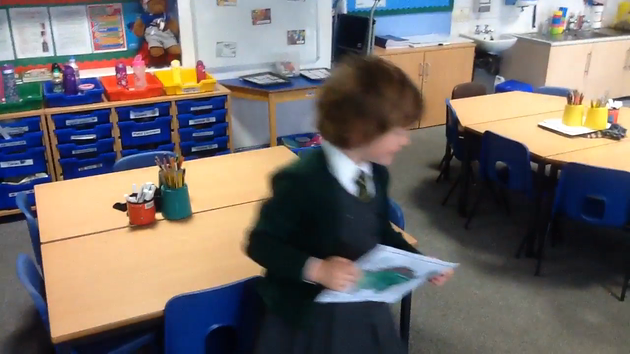 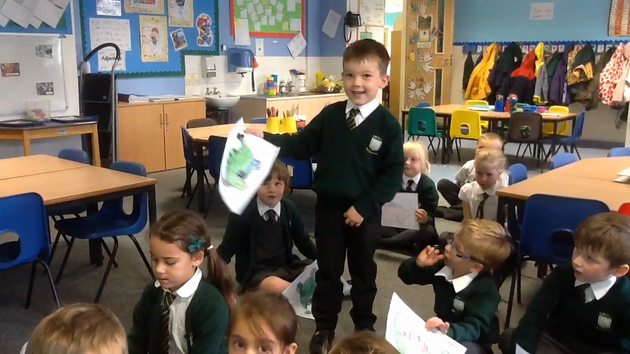 No pens day - Elm Class shared their lovely poem with us. 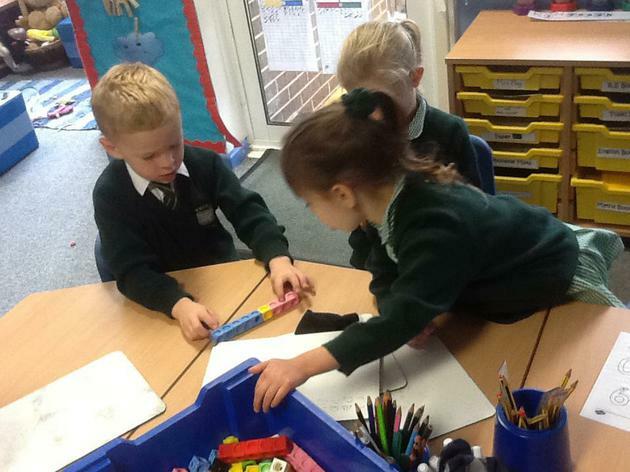 No pens day - Finding 1 more and 1 less. 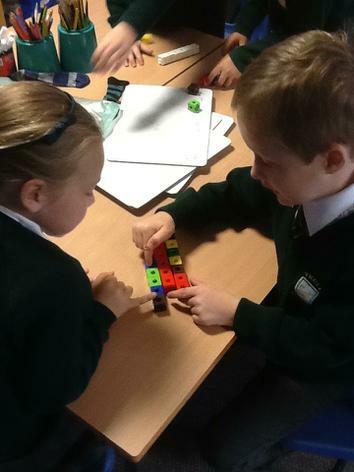 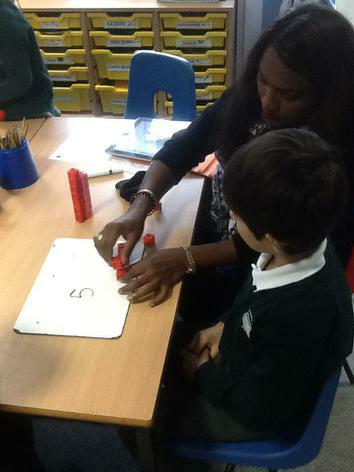 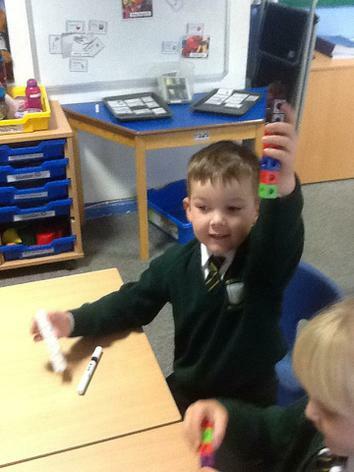 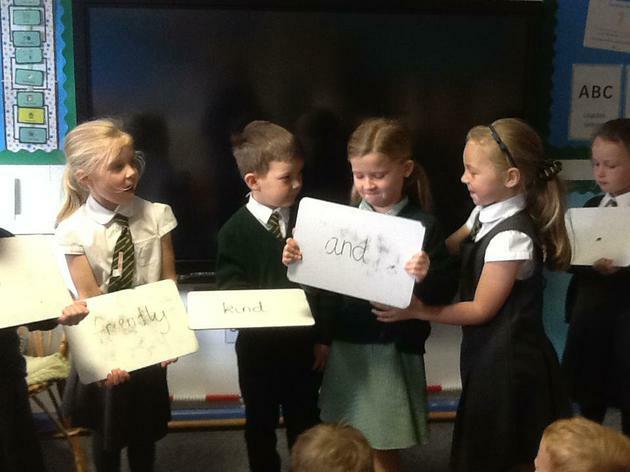 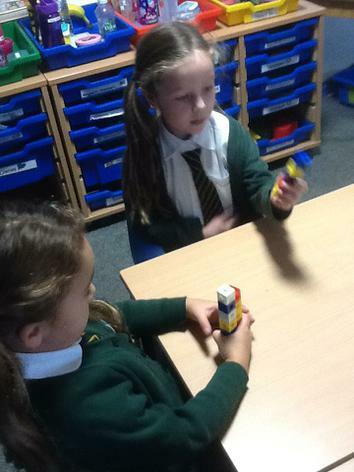 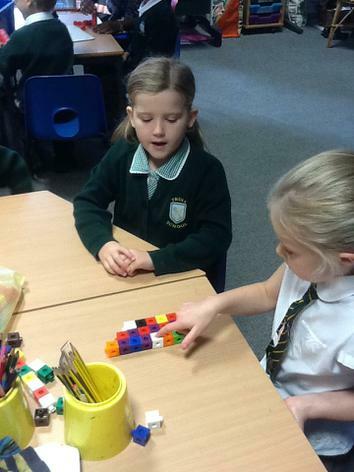 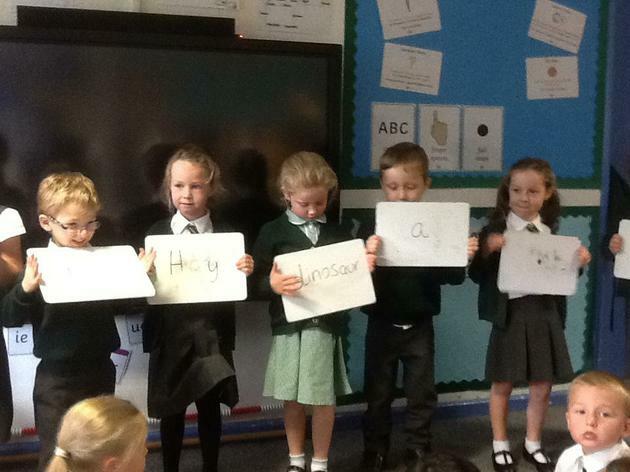 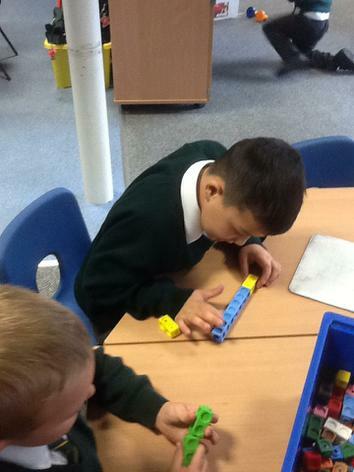 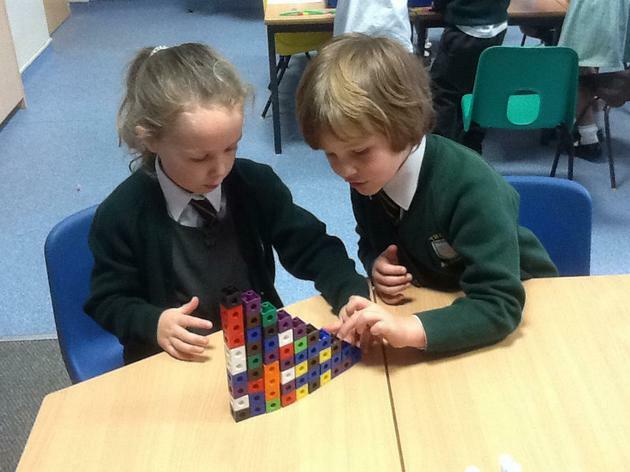 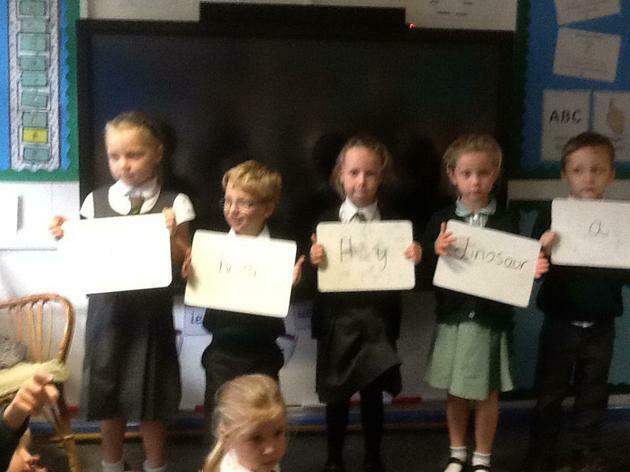 No pens day - Reordering sentences! 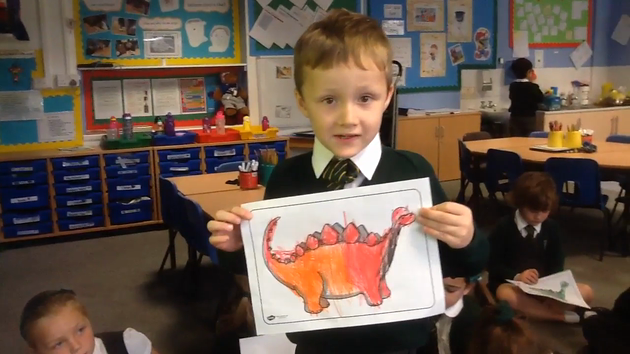 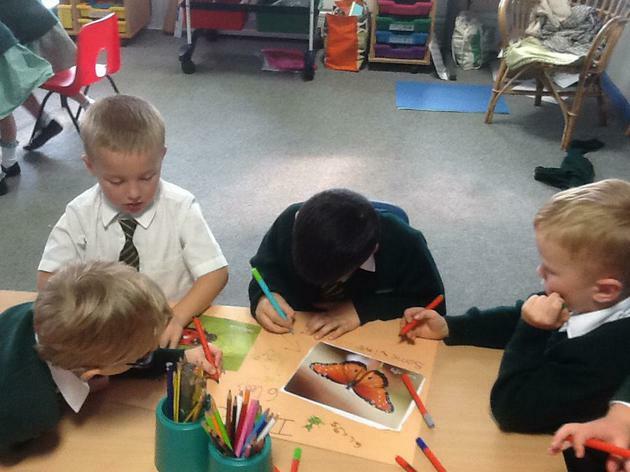 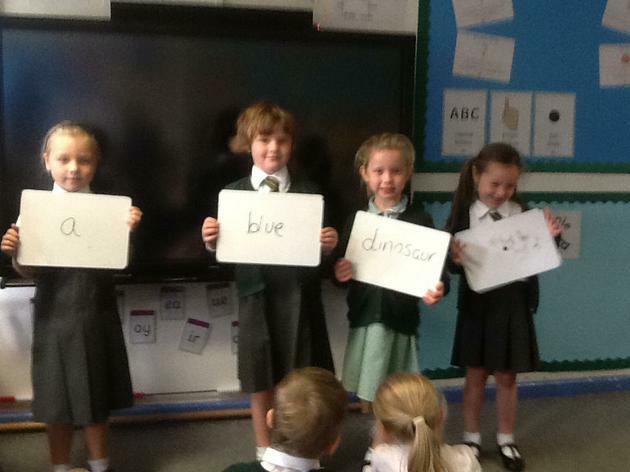 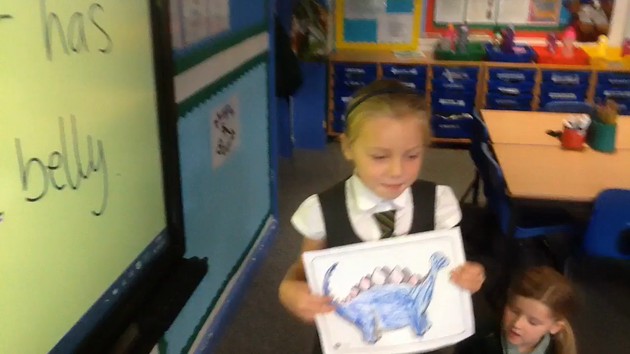 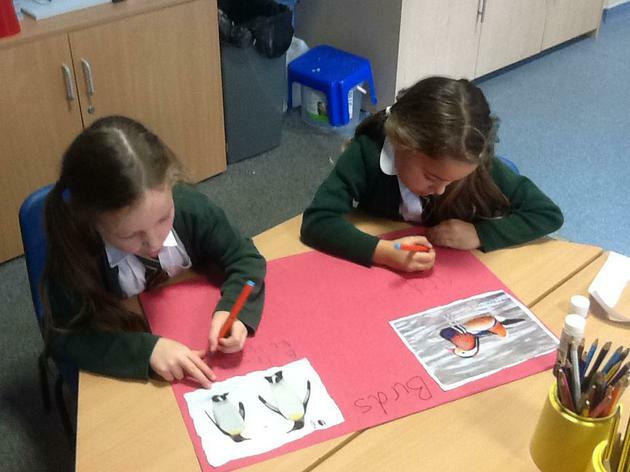 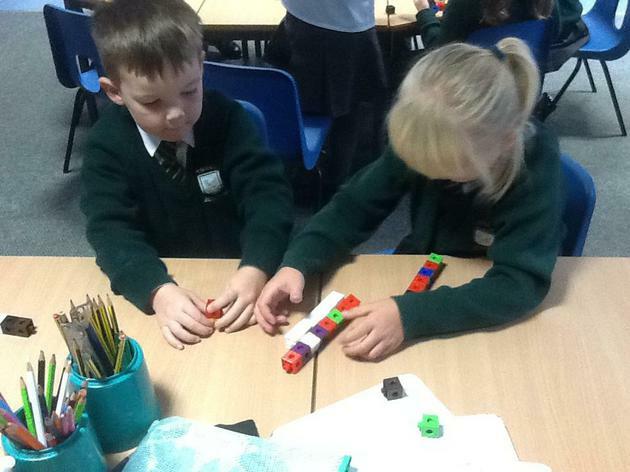 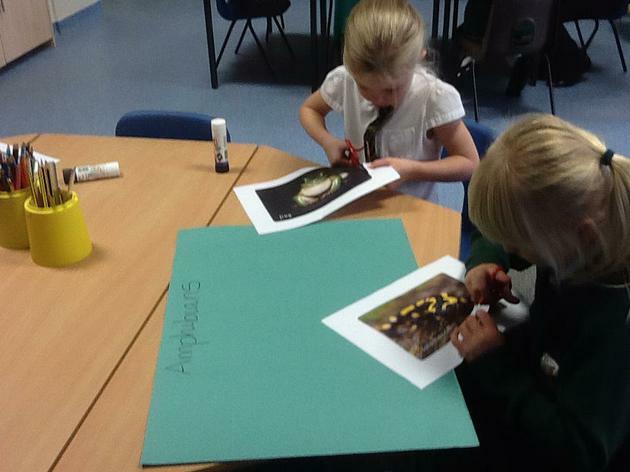 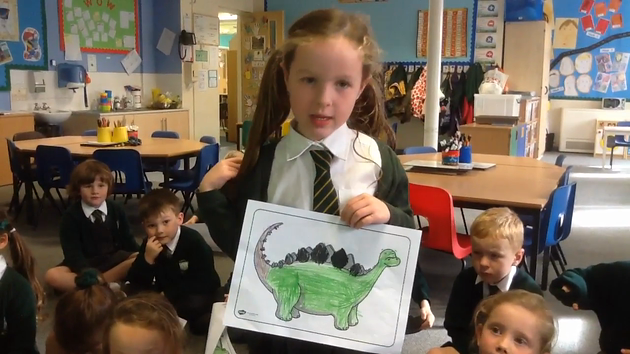 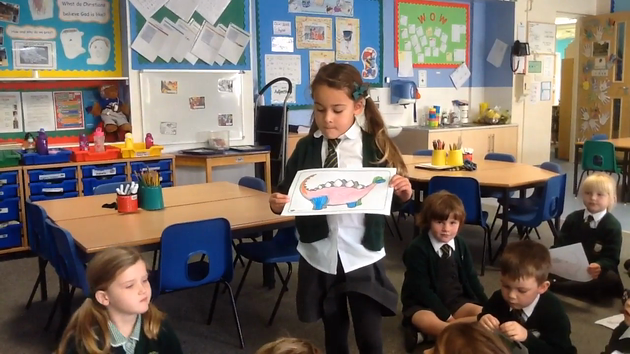 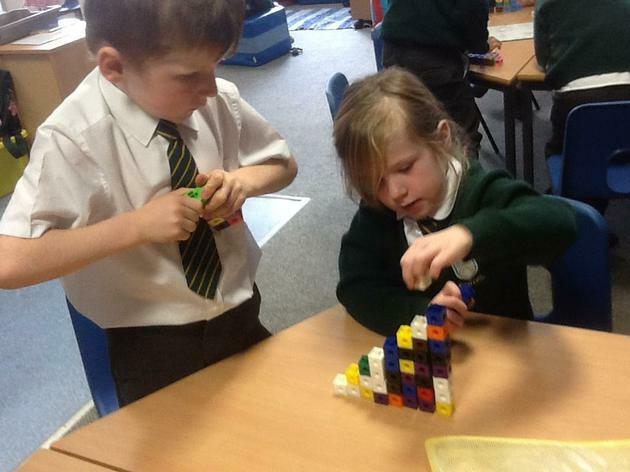 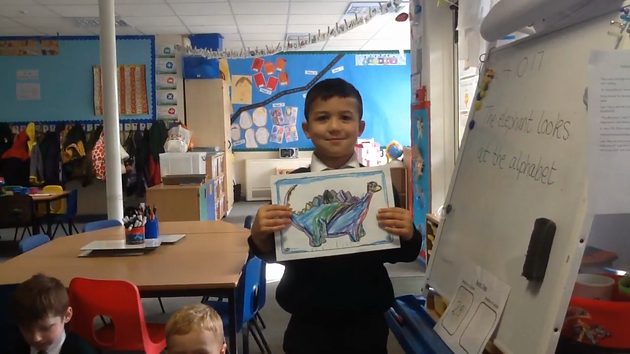 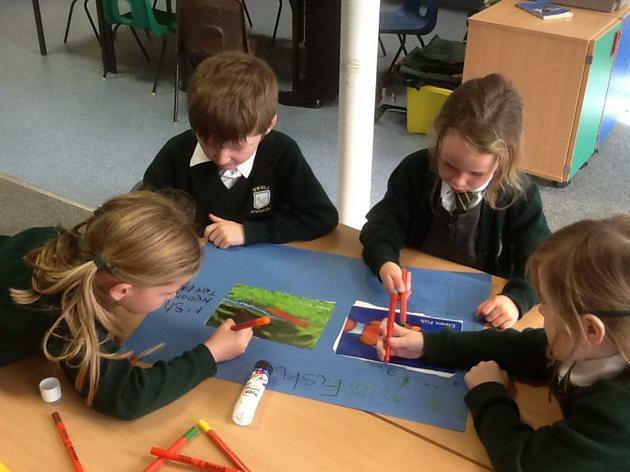 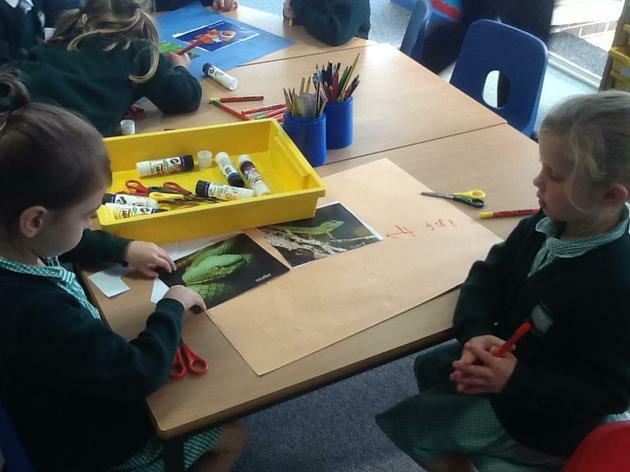 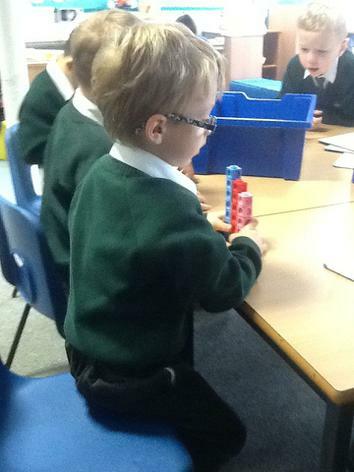 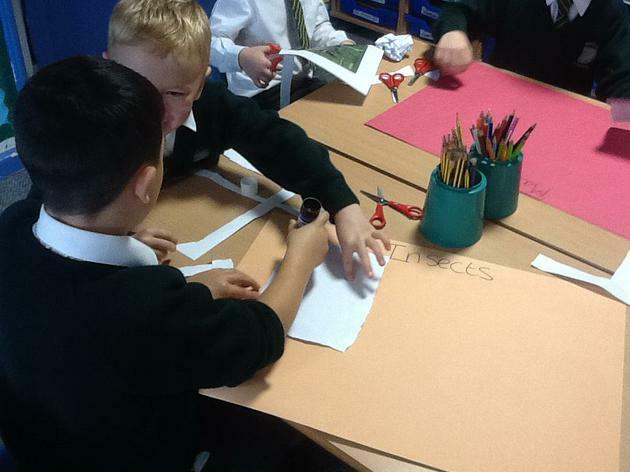 No pens day - we used adjectives to describe our dinosaurs!